David joined the Royal Marines in 2012 but sustained several injuries whilst undertaking Royal Marines Commando training. He broke his foot and sustained severe nerve damage to his left shoulder which eventually resulted in his medical discharge in 2015. Being in the Marines was all David had ever wanted to do, but after some encouragement from his Physio during rehabilitation, David decided that he wanted to become a Physiotherapist. David successfully completed ‘Access to Health Professions’ course in 2015 and was subsequently offered a place at the University of Nottingham to study BSc Hons Degree in Physiotherapy in 2016. 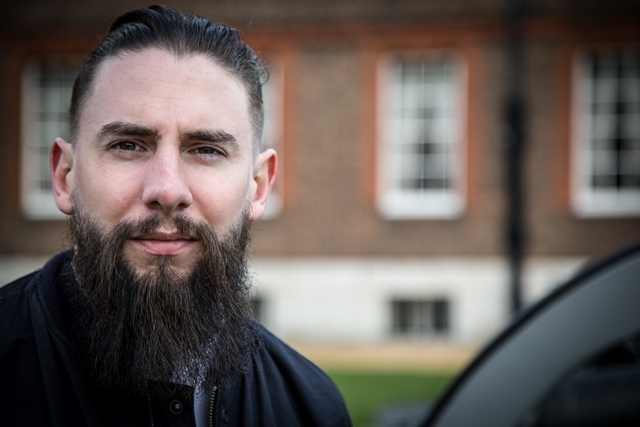 Whilst studying, David’s life was beginning to get out of hand and he was referred by Hidden Wounds to Walking With The Wounded’s mental health programme. Head Start provided David with 12 sessions of therapy which gave him the skills to help support his mental health. David now has a greater understanding of his mental health and is much more open about his welling. He’s able to recognise when he needs support and can utilise the skills he developed during his therapy. David’s shoulder injury also still affects him, but he is able to manage the pain and maintain his fitness. He especially enjoys cycling and in 2017 he took part in La Resistance for the WWTW team. He is enthusiastic about studying Physiotherapy and hopes that it will be a career choice that changes his life.